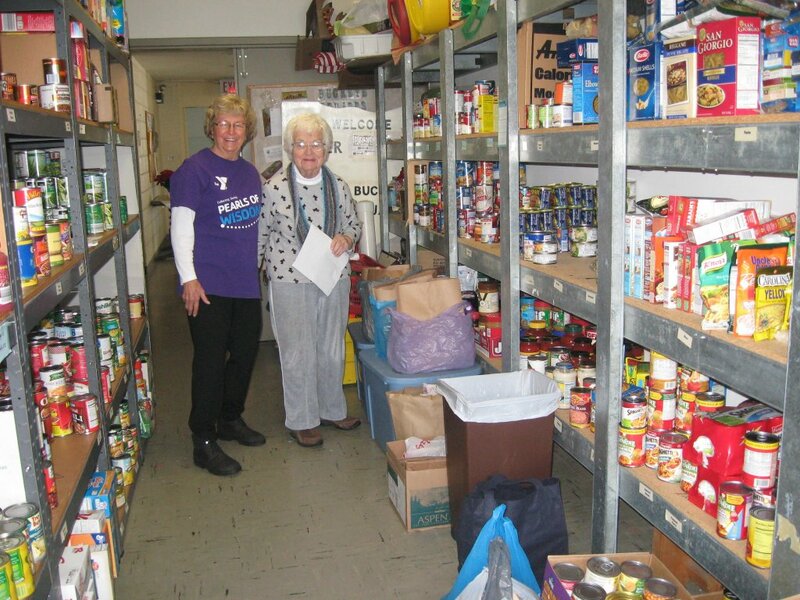 We are very proud of our Food Pantry. The pantry serves Wickliffe residents, each month upwards of a dozen families count on our pantry for at least some of their food. the Pantry is available to anyone living in the City of Wickliffe. 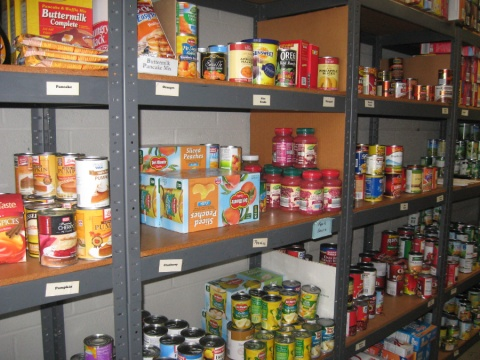 There are no income or need requirements., though we ask that you take advantage of our pantry only when needed. The Pantry is by appointment only. If you need food assistance and live in Wickliffe, call the church (440)585-8412 and speak to our secretary; or leave a message with your name and phone number, and we will call you back so we can get your name on the list. Food distribution is on Friday, you will be notified by phone when your food is ready to be pick-up. Our Food Pantry is possible with the help of the Wickliffe Postal Food Drive and Boy Scout Troop 289 Food Drive, as well as donations by the congregation of Wickliffe Presbyterian Church. Our Thrift Store is open the first Saturday of each month from 9:00 am to 1:00 pm. 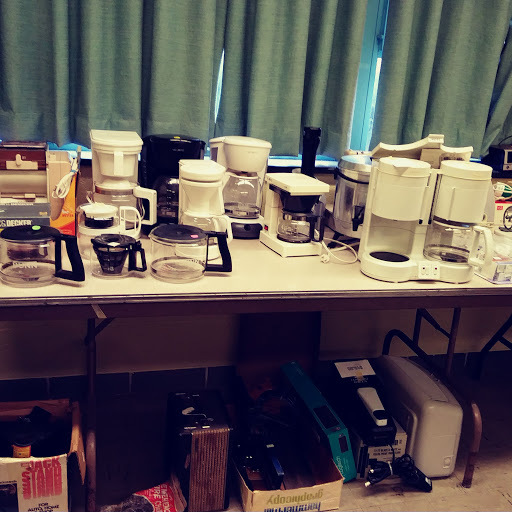 2,000 square feet of gently used merchandise at very reasonable prices. 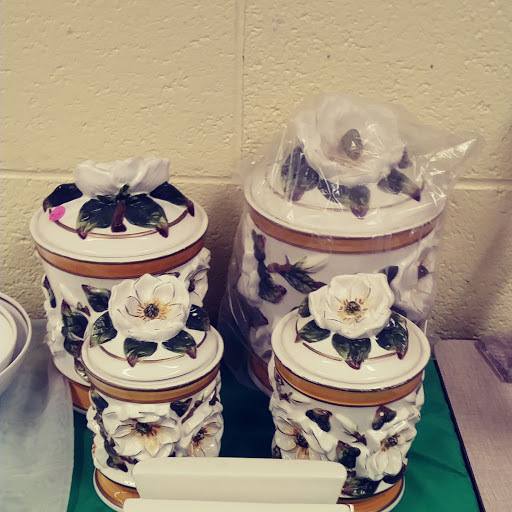 There is always new stuff coming in, you never know what you will find. The store always has a good selection of clothes, kitchen needs, books, jewelry, toys, and furniture. All proceeds go to the church. The store also serves as a mission. We donate toys and stuffed animals to local children's hospitals; clothes, walkers, canes, and wheelchairs to Planet Aid.